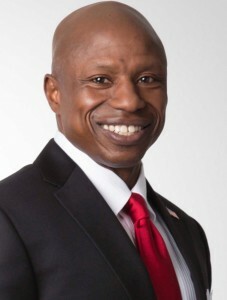 U.S. Sen. Cory Gardner is hosting a fundraiser for Darryl Glenn Wednesday at the Brown Palace Hotel in Denver, and there’s no question the Republican Senate nominee needs all the financial help he can get. Bennet has had nearly six years to raise money for his reelection bid, and has collected nearly $28 million. He’s also spent most of it, but still has $6 million cash on hand, most of it from out-of-state donors. With so many Republicans vying to challenge Bennet, Glenn didn’t get a solid fundraising start until after the summer convention a few months ago, and had only $119,000 as of July 1. Contributions to attend next week’s fundraiser range from $250 to $2,700. Even if you can’t make the event, it’s time for Republicans to crack open the checkbook and help put Bennet out of our misery.